We're ramping up on our annual call for shows for the ever-growing and beautifully-expanding Glitch.FM (http://glitch.fm/). Our core mission: To promote and grow media (which is mainly, but not limited to, music) that exploits technology for artistic gain. *You can apply to be granted access to just hijack free/unused air-time (IE: you cannot infringe on scheduled shows). We are opening the floor to this in hopes you'll find yourself playing more often than you think, in which case you might as well just apply for a scheduled show :P.
Why you should consider applying! - It can be an excellent platform for marketing yourself as a DJ and/or artist. - It's an awesome networking experience. 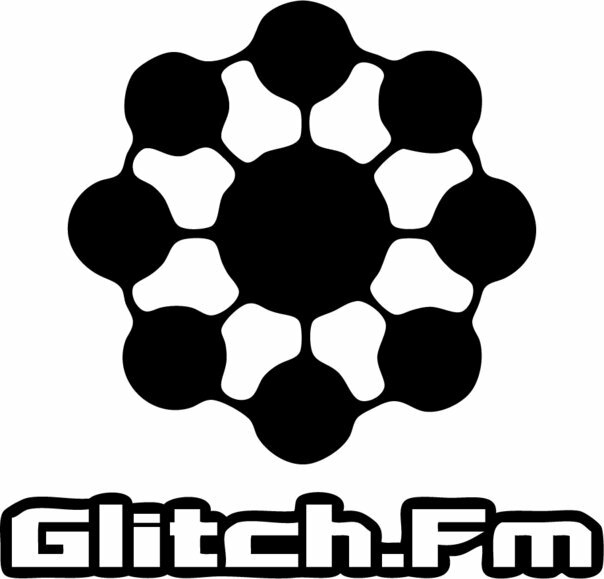 Through Glitch.FM, DJs have gotten bookings, met collaborators, have obtained press access at festivals, etc.